August brings plenty of time to relax in the garden, although there’s still lots of sowing, weeding and harvesting to be done. Not to forget you can start preparing for your autumn veg patch. · To ensure your garden continues to look fresh and healthy take cuttings to control and train your plants. · August is the perfect time to establish new cuttings to allow the plants plenty of time to grow strong. · In the summer the weather is often dry and hot, meaning the grass should ideally be kept slightly longer; this can be done by setting the blades higher. · Watering 2/3 times a day to ensure you’ll have perfect green grass, which will impress your friends and family every time you have a BBQ. · Don't worry, you’re not the only one who forgets to weed once your garden is established. Weeds will be growing slower in the summer but still will still hinder your plants as they take away all the nutrients and water. · Buying a weed killer which is directly for the root is ideal. · Pest control is very important, left alone they will ruin your summer crops and harm your autumn bulbs. Collect seed pods for plants that you’re planning to reseed and those you don't want to reseed themselves. · The Japanese onion Senshyu can be sowed from mid august, to be harvested in July. · You can sow winter lettuce, corn salad, spring cabbage and radish. · Any crops that have flower, fruit or pods should be watered well. · Ensure they’re regularly watered, especially during dry spells. · Grape vines should be tied to supports. · The foliage should be removed just above the crown of each plant, remember to clear away any debris. 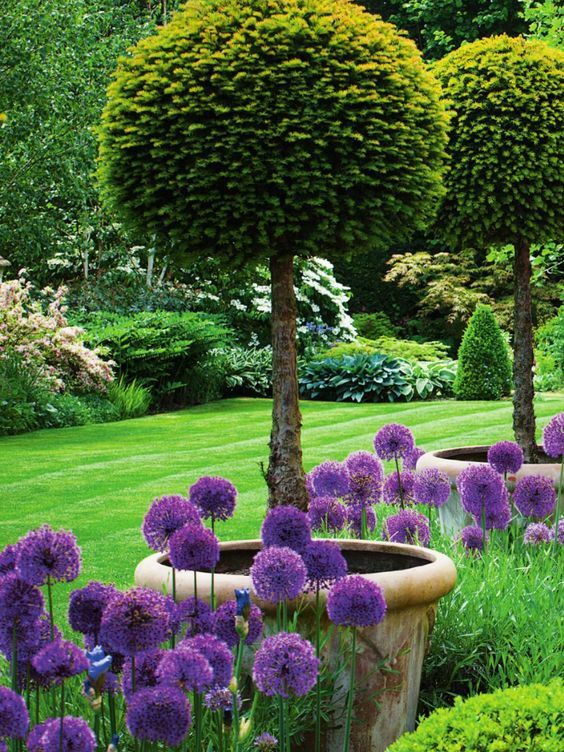 · Keep picking your cut flowers to encourage longer flowing seasons and more blooms. · For colourful pot plants in the home, plants of cactus, cineraria, cyclamen, coleus and schizanthus can be raised from seed sown this month. · Perennials: Euphorbia schillingii and E. ceratocarpa, heleniums, phlox and Echinacea. · Hardy annuals (all late-flowering varieties) and all half-hardy (annuals and dahlias). These are our tips to ensure you understand how to care for your garden coming to the end of summer, but if you need any help or advice give us a call on 07779880860 or please contact us.